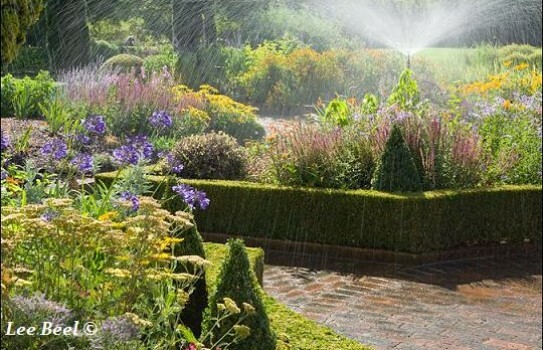 RHS Hyde Hall - a great garden created on a very difficult site. RHS Hyde Hall a great garden creation. 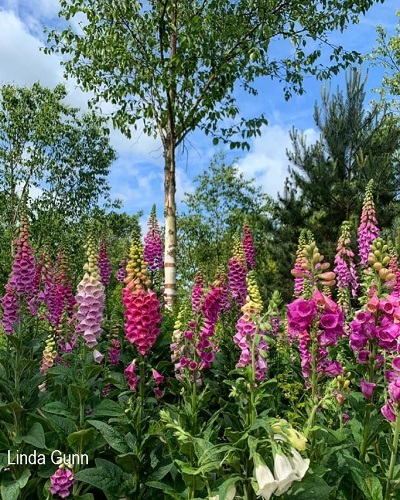 In 1955 when Dr and Mrs Robinson came to Hyde Hall there were only six trees on the top of a windswept hill and no garden. If they had known then what they soon learned, it is very doubtful that the garden would have been made! The site was cold and windy, the top of the hill was covered in gravel and the soil on the slopes comprised a sticky clay. The Hyde Hall site has been transformed to include a lovely Spring Garden, lake, a National Collection of Viburnum, roses and so much more. 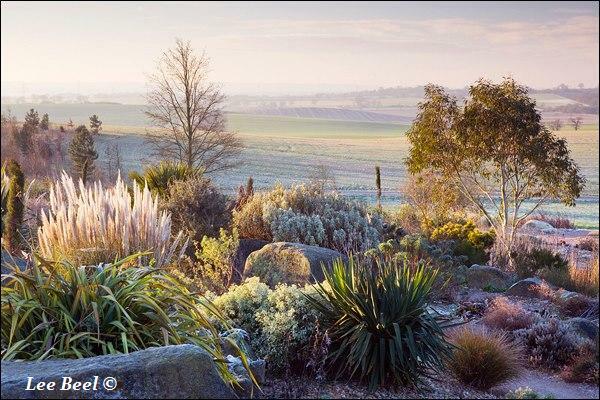 2019 Hyde Hall Gardens open every day except Christmas day. Restaurant, visitor centre, shop, plant sales, disabled access. If you want to take a break near RHS Hyde Hall Gardens, why not stay in one of our recommended hotels. Look now - click here.